Lay Spread Inspections of equipment for offshore pipe laying, flexible flowline and umbilical laying/handling installed on pipelay and subsea construction vessels are available from Global Marine Consultants and Surveyors Ltd. 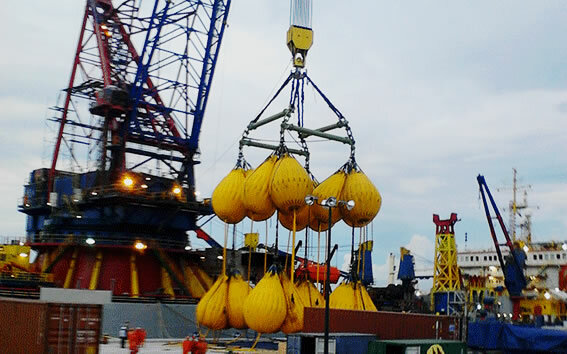 Inspections of vessels equipped with vertical and horizontal pipelay system that carryout subsea construction, installation and maintenance work in a wide range of depth and ocean conditions. Global Marine Consultants and Surveyors experienced team can provide Lay Spread Inspections for vessels and operations located Internationally.